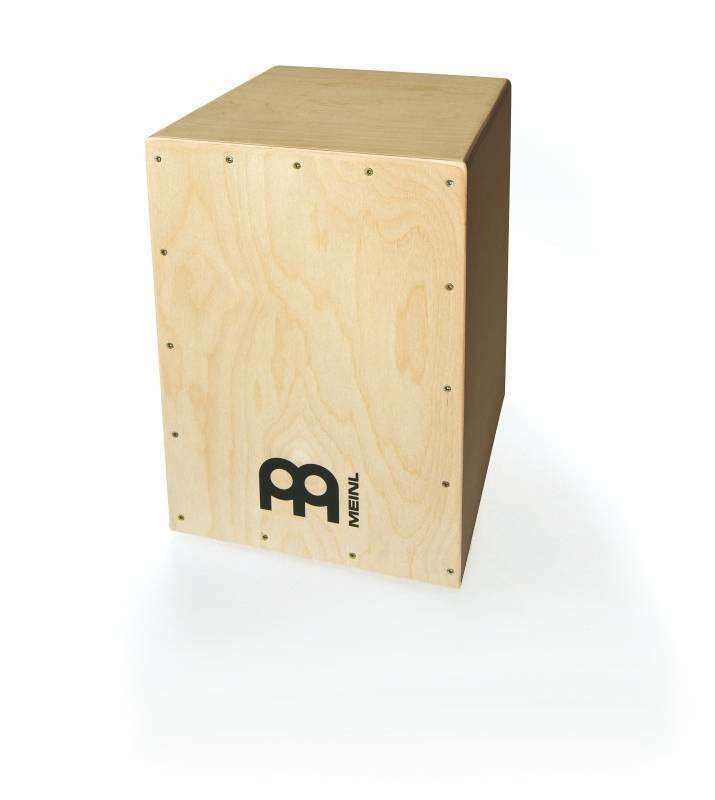 One of the most popular percussion instruments today is the Cajon and now with the new MEINL Cajon Kit you can build your own. The kit comes with all the parts and a list of the materials and tools you need. 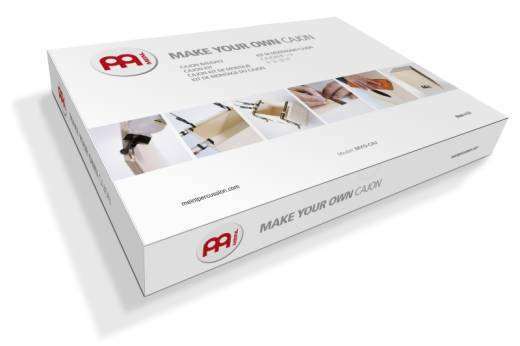 The instructions will guide you through this fun project and at the end you will be able to customize the finish of the instrument by adding oil, a lacquer, wax, or paint it with an entirely unique design. Comes with the wood, screws, feet and snare. Snare setup is very basic- i would recommend to add a dowel that pivots to turn snare off and on. Wood is well cut. You will need straps, clamps, drill, wood glue, sander, paint or stain. The right wood is hard to find so this is a great deal and goes together easily with the tools listed. Delivery was not great, snare is basic, but it is a great price and sounds good.